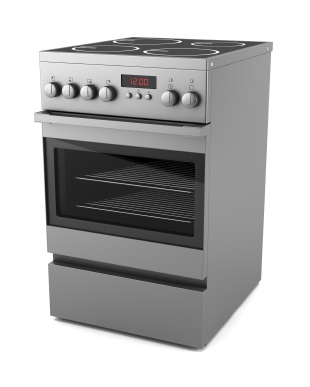 A kitchen stove, cooker or cookstove is a kitchen appliance designed for the purpose of cooking food. Kitchen stoves rely on the application of direct heat for the cooking process and may also contain an oven, used for baking. We repair all makes and models of home, office, and commercial ovens, stoves and range. Simply call us or send your request online. For a prompt response, please provide as much information as possible filling out the form below.